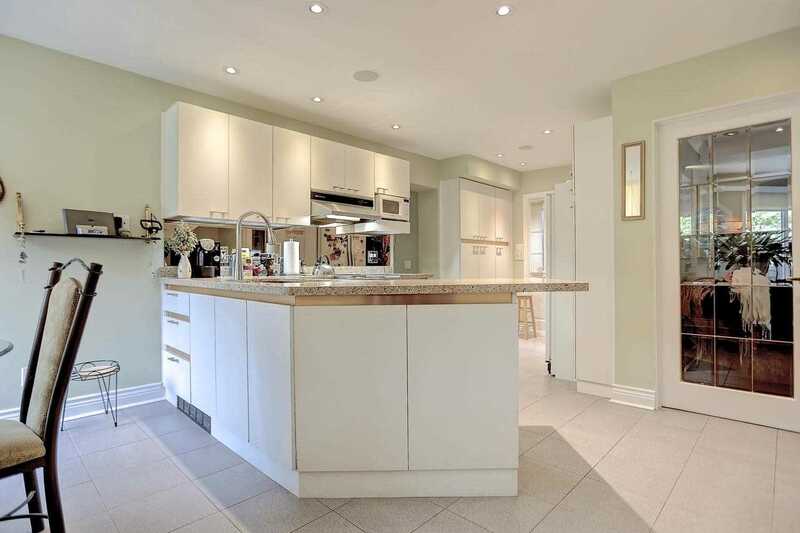 Description Rare Opportunity With Fantastic Development Potential In Sought After Gordon Woods. 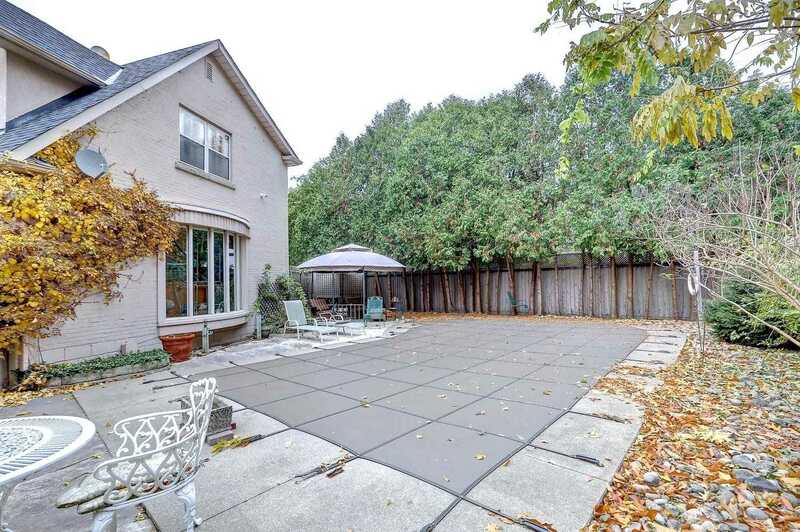 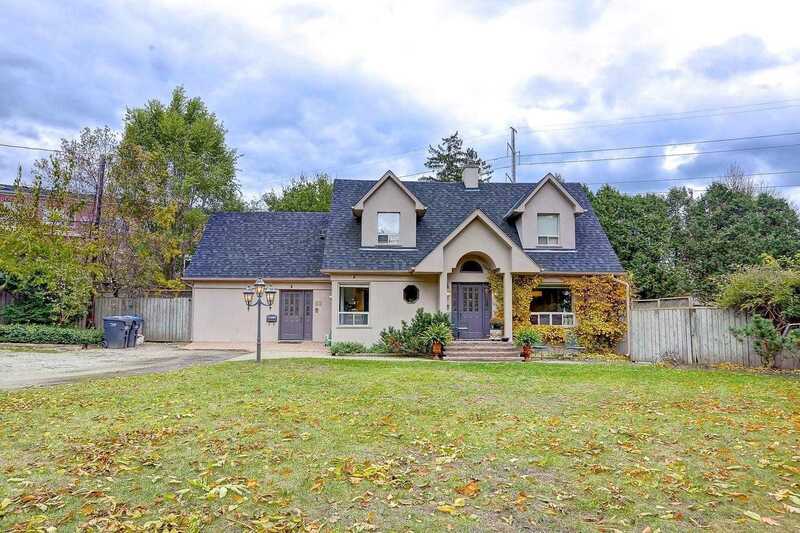 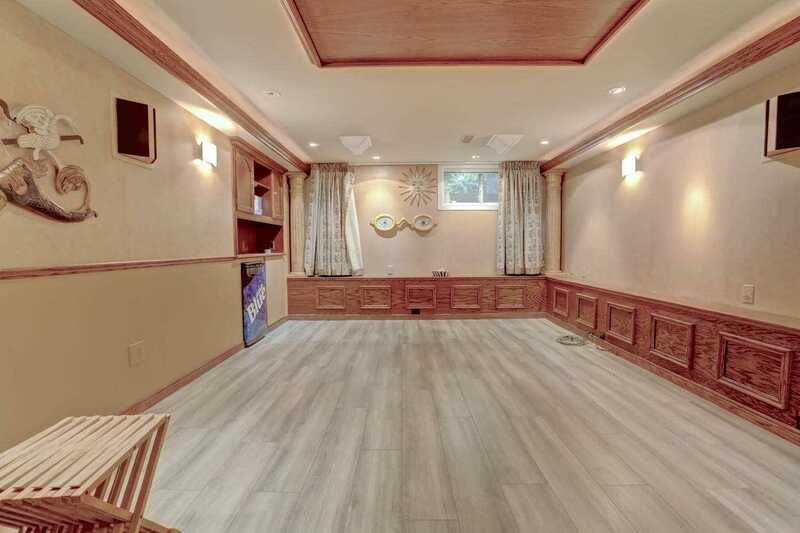 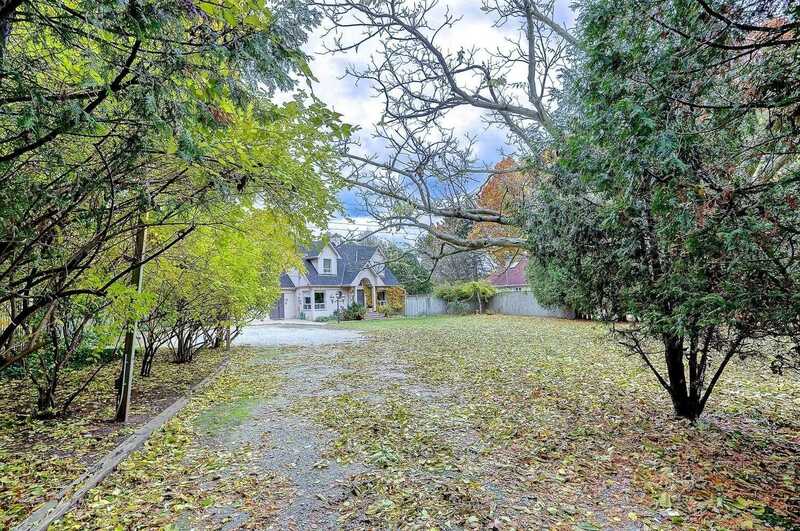 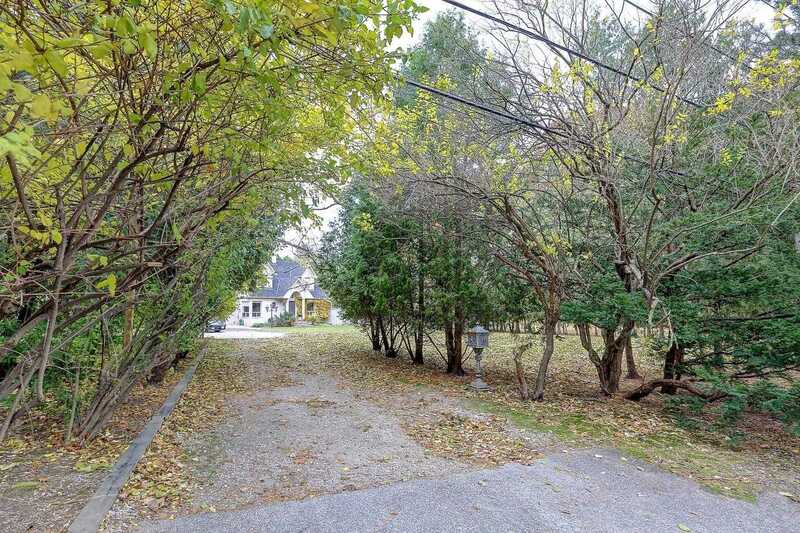 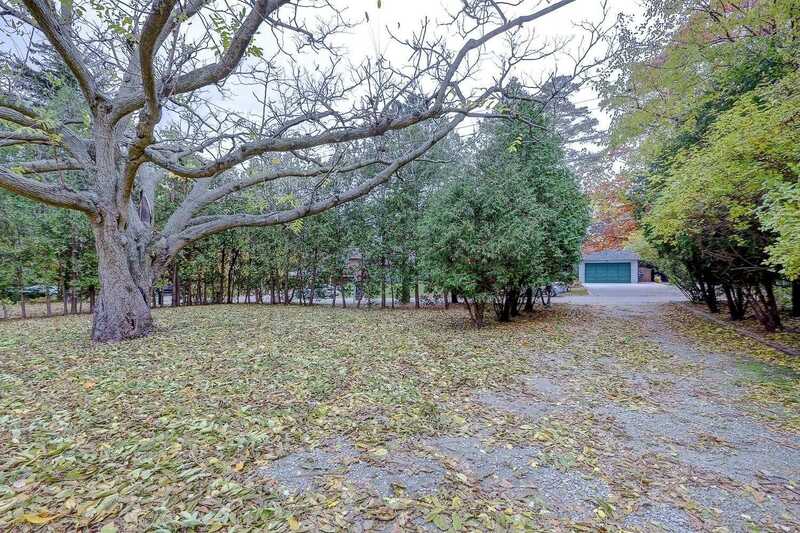 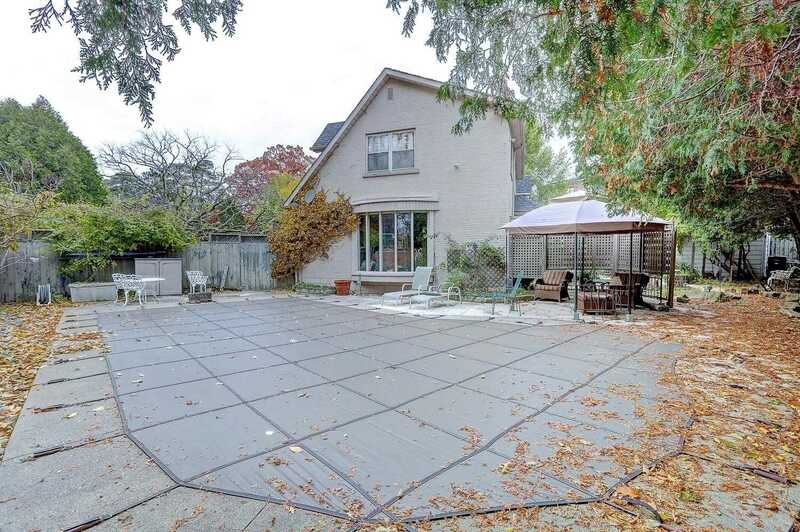 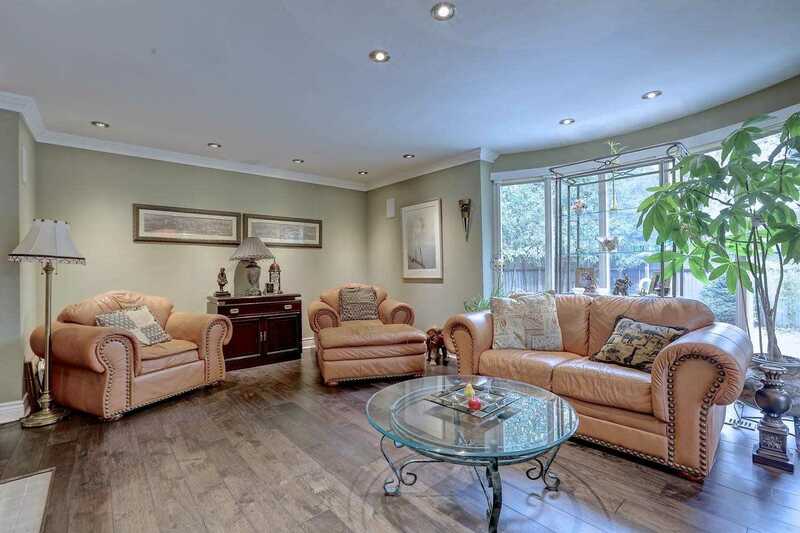 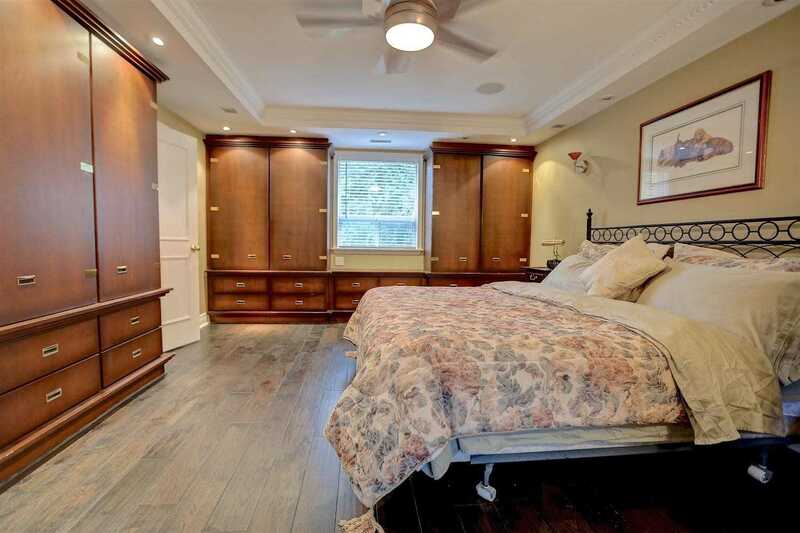 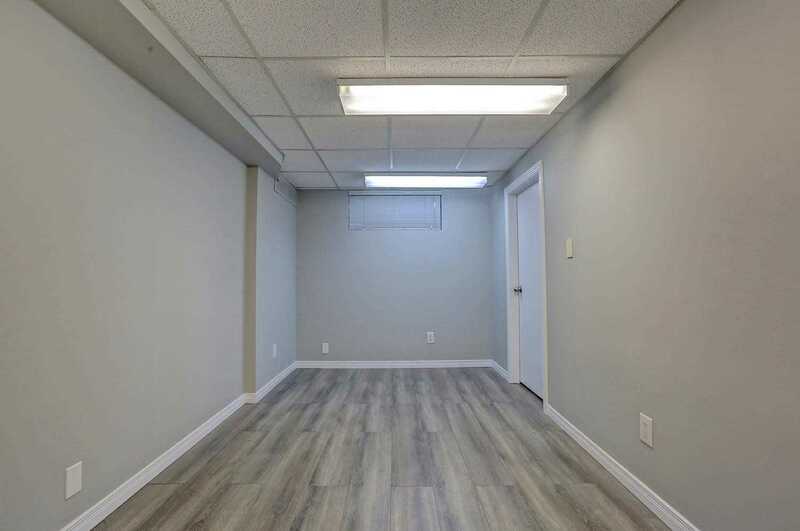 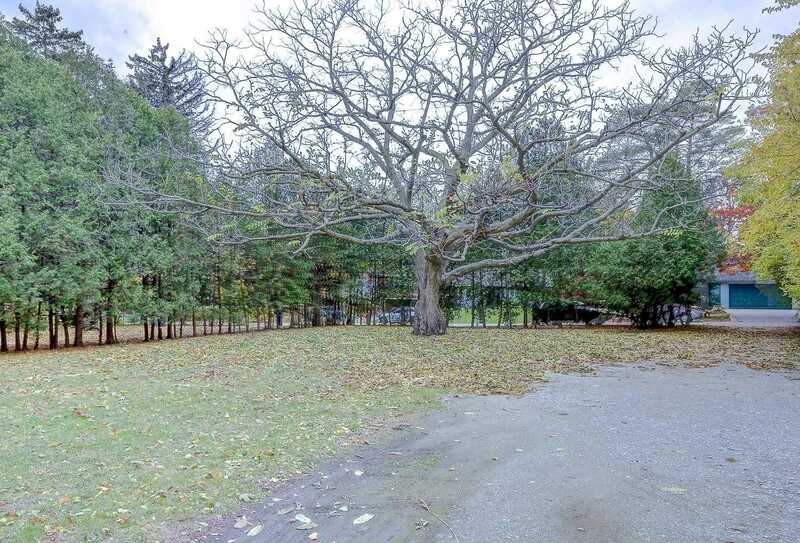 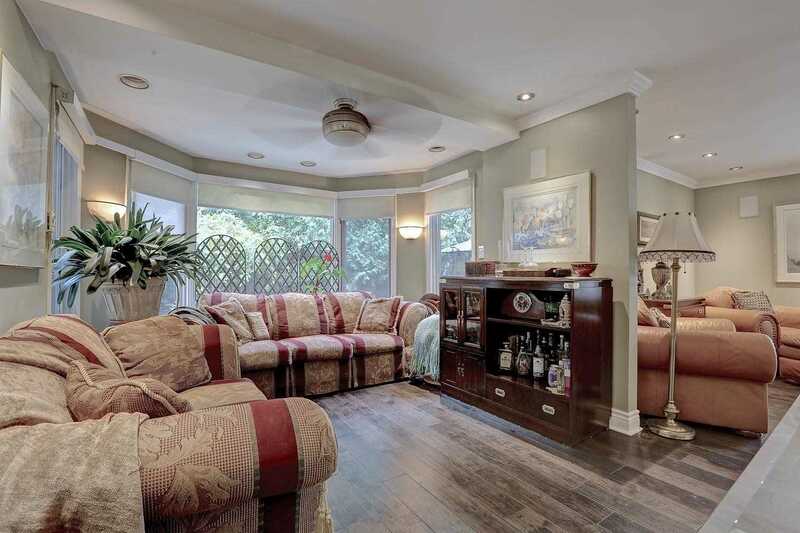 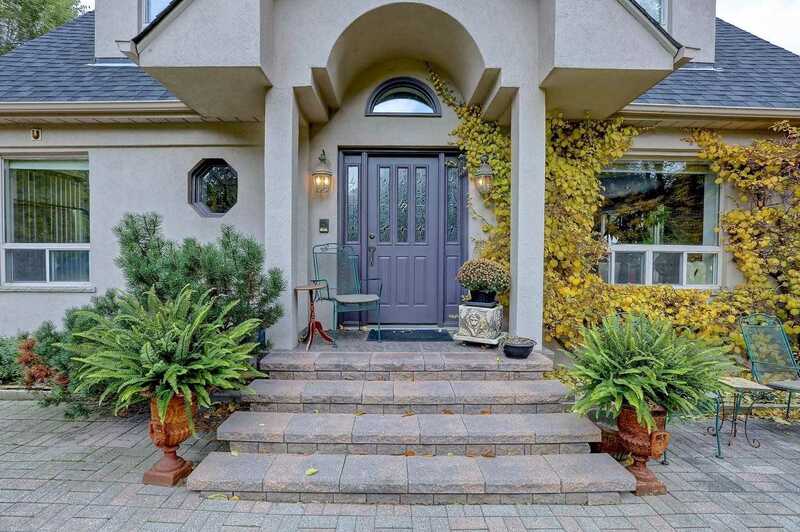 Surrounded By Multi Million Homes, Only A Short Drive To Toronto And Conveniently Located With Easy Access To The Qew, Port Credit Go And Shopping, This 95X187Ft Lot Screams Opportunity. 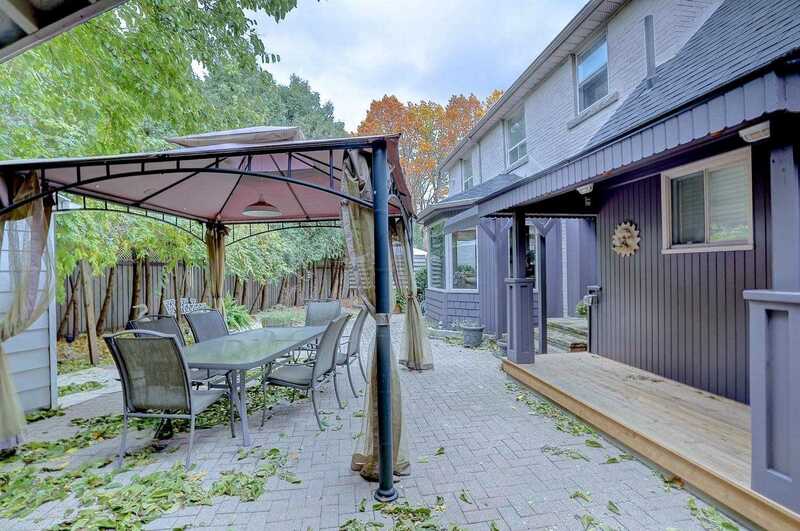 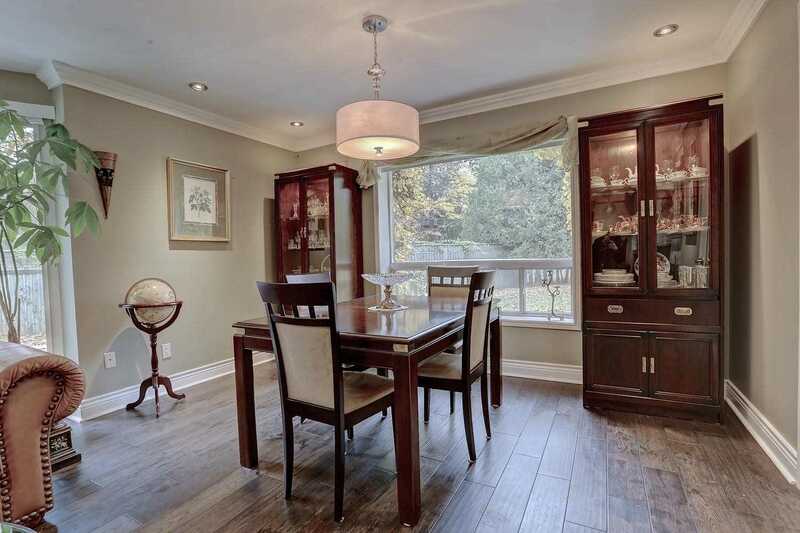 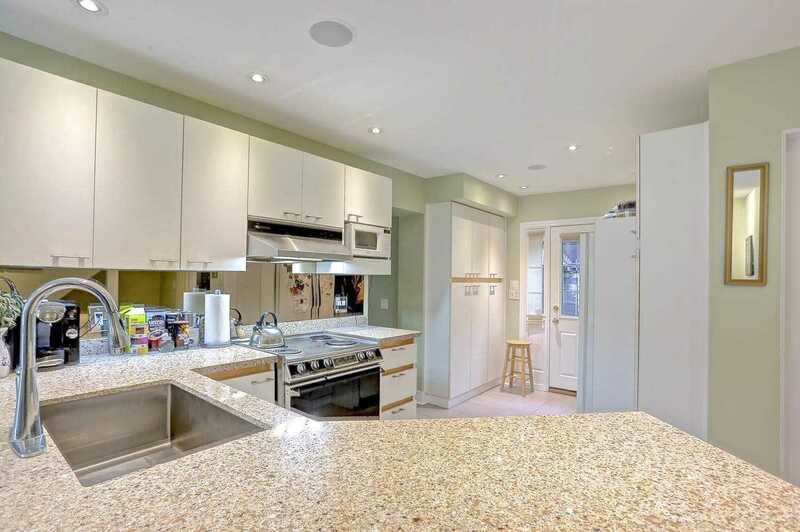 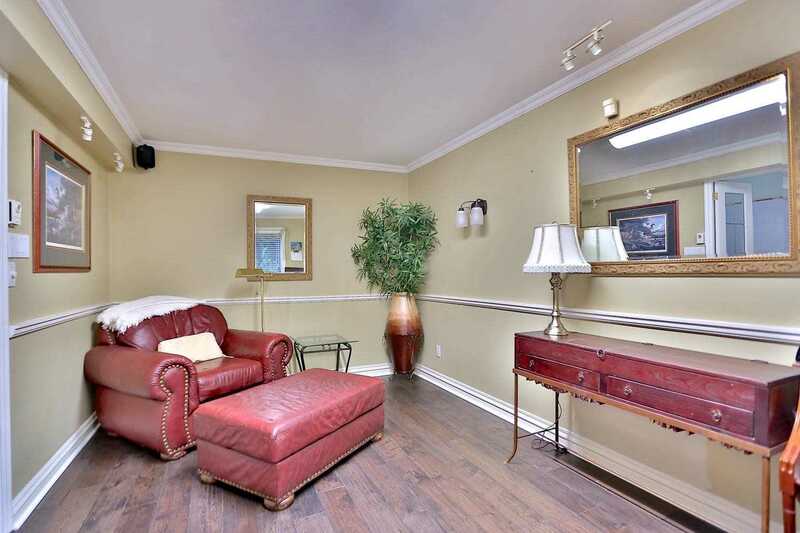 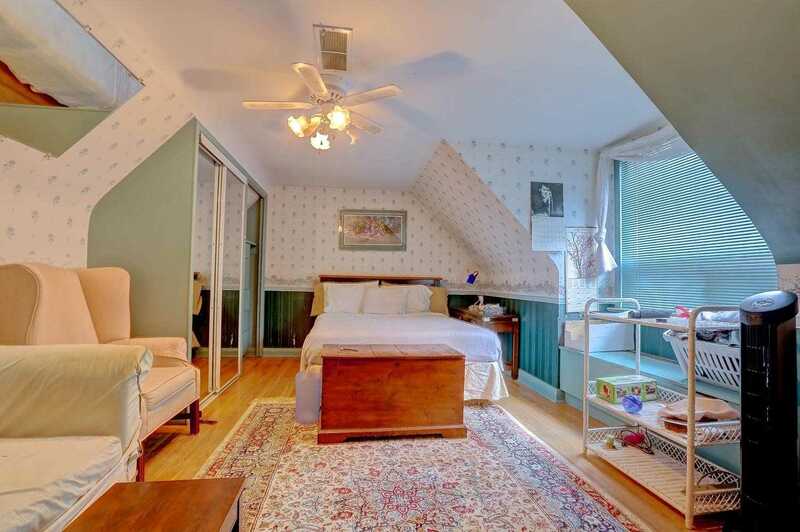 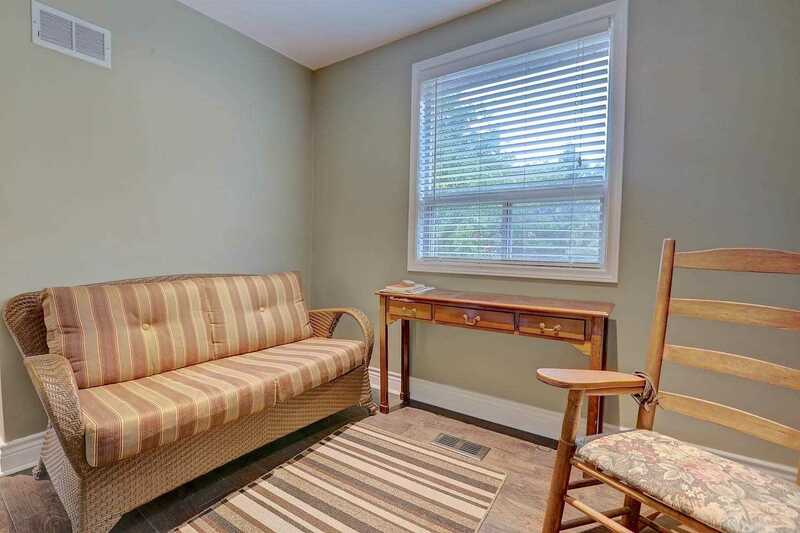 Existing 3 Bedroom 2 Storey Has Been Tastefully Updated And Could Easily Be Rented Out.